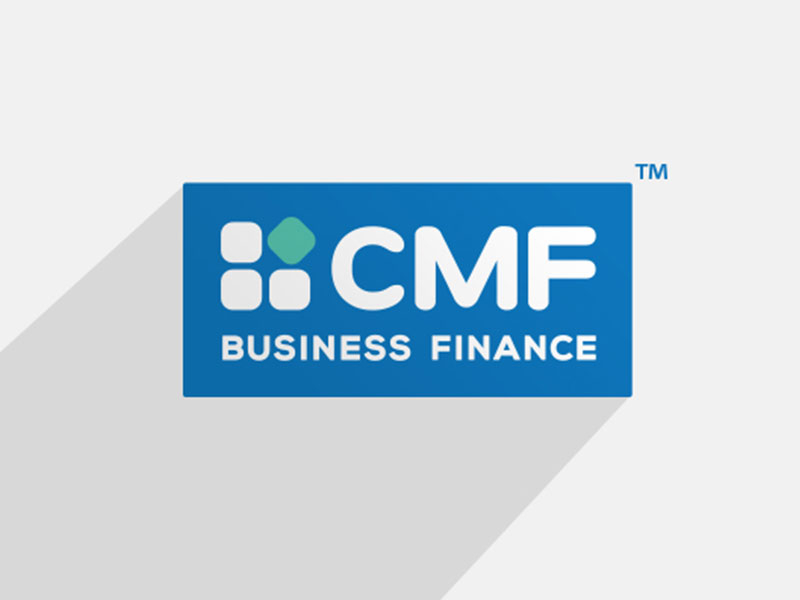 CMF are a well-established finance brokerage working with business and individuals to provide a wide variety of funding solutions to the leisure industry. The range of products includes asset finance, commercial loans, vehicle finance, personal finance and commercial/personal mortgages. 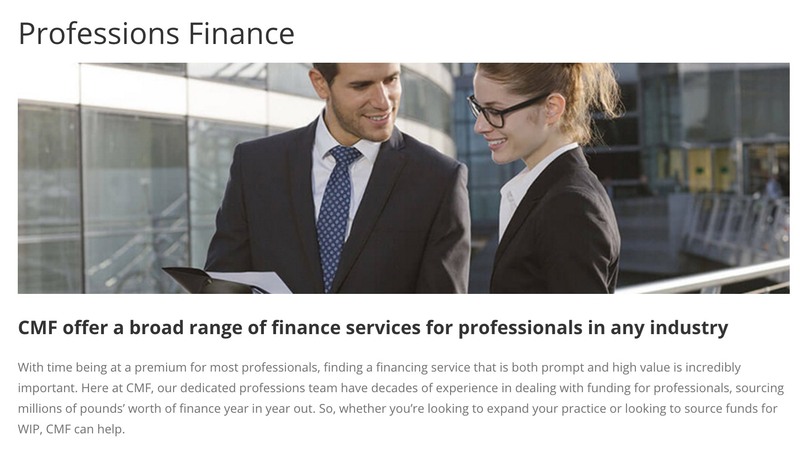 At Corporate & Medical Finance we have developed a reputation for delivering excellent finance solutions, that are flexible, low cost and hassle free. The reason our clients use our services again and again and recommend us to others, is because we take the time to understand their requirements and strive to satisfy them fully. Our team have many years combined experience in commercial asset finance. In short, we add value to any given transaction. We act on the dynamics of the situation in hand to offer great finance with great service. Need finance sorting out quickly to meet a deadline? We’ll try our best to help.